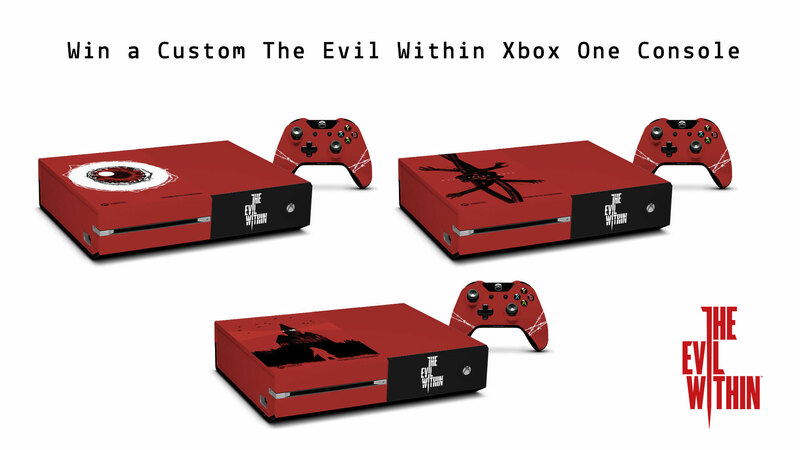 You could win an eyeball short, or maybe a custom Xbox One system! Bethesda is setting out to conquer PAX Prime before it happens later this week. Along with having The Evil Within playable on the show floor (amongst other offerings, including the possibility of Battlecry), the publisher is hosting a party on Saturday night that's scarily good. Taking place at the Seattle Underground, over at 608 1st Avenue, the event will be held from 8 PM to 12 AM on Saturday. It's first come, first serve, and Bethesda is promising plenty of spooky fun, along with food and drink. In addition, the company will host some cool giveaways, including a free t-shirt that will be given out to the first 700 attendees, along with three customized Xbox One consoles, pictured below. Oh, yeah, there's plenty of cool stuff here. We'll see you at the party, but be aware it's for ages 18 and up. NO KIDS. The Evil Within arrives this October for PlayStation 4, PlayStation 3, Xbox One, Xbox 360 and PC. 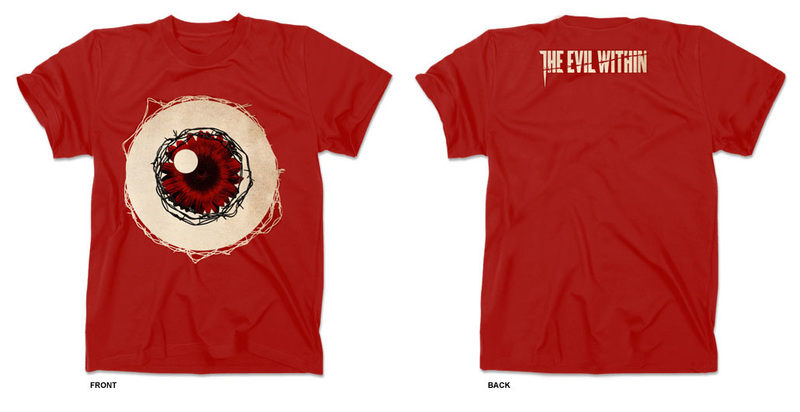 Robert Workman posted a new article, Bethesda hosting The Evil Within event at PAX Prime. I played it at Quakecon. Pretty good!